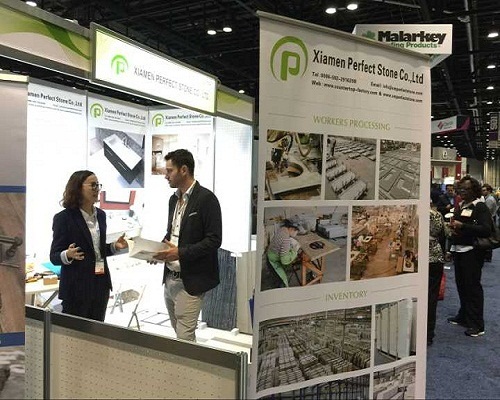 2018-01-09 2018 IBS & KBIS Fair from 9th-11th,Jan at Orlando,FL,USA. 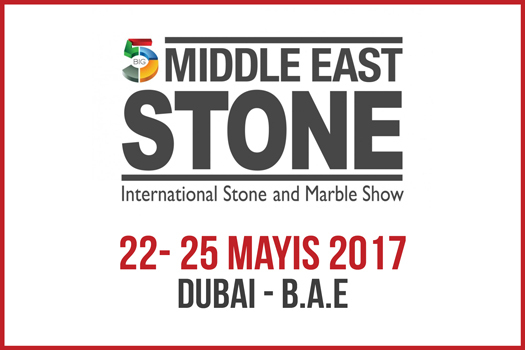 2017-05-10 Perfect Stone To Middle East Stone Fair 2017 in Dubai . 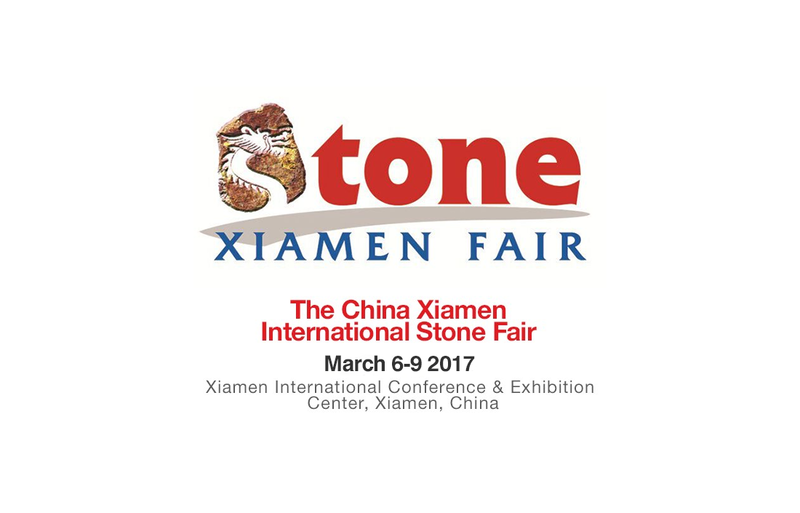 2017-03-06 2017 China Xiamen International Stone Fair Start From 6th To 9th Mar. 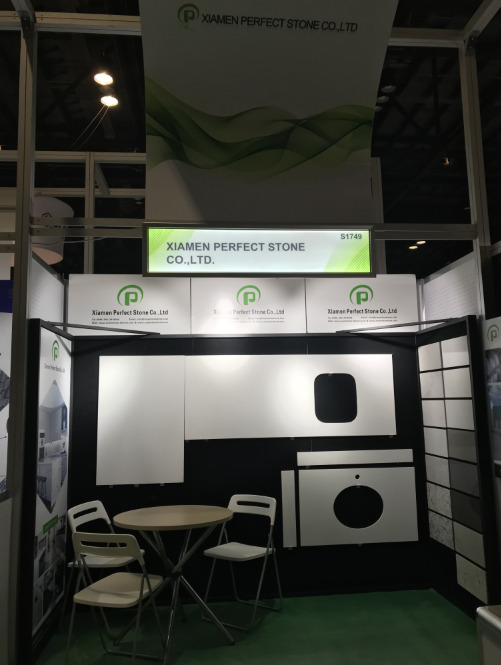 2017 KBIS and IBS Continue 2017 KBIS and IBS fair from 2016/01/10-2016/01-12 in Orlando,FL,USA. 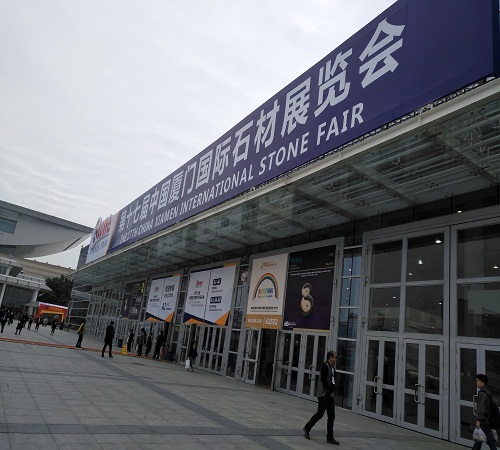 Warmly welcome our booth : S3149.